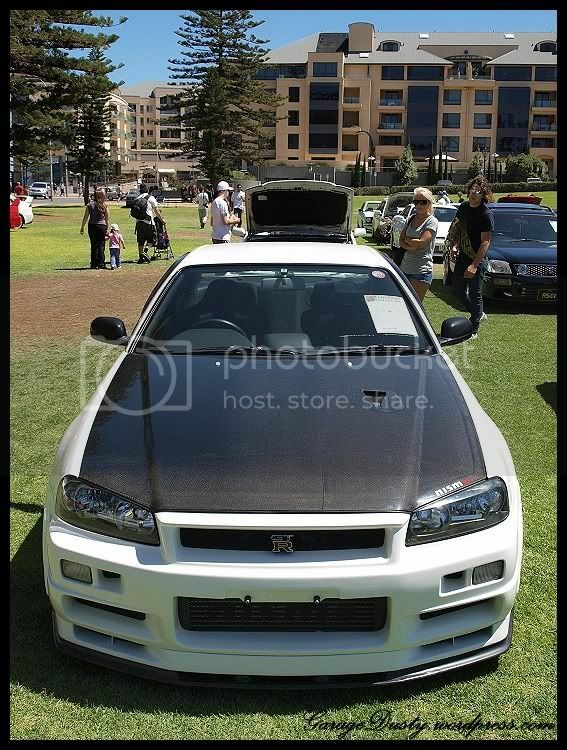 All Japan Day: Part 1 – Garage Dusty Exciting Car Team! Well as I mentioned previously I have a hell of a lot of photos from AJD, so I’ll split my coverage up into a few posts. I won’t post everything I have, either, so if you see a car here that you want to see more of leave a comment and I’ll post what I have. If you see your car on this blog and would like full size photos sent to you, please leave your email address and I’ll send you all the shots I took. Free of charge and with no watermarks, of course. Remember to click on the images for a larger version! 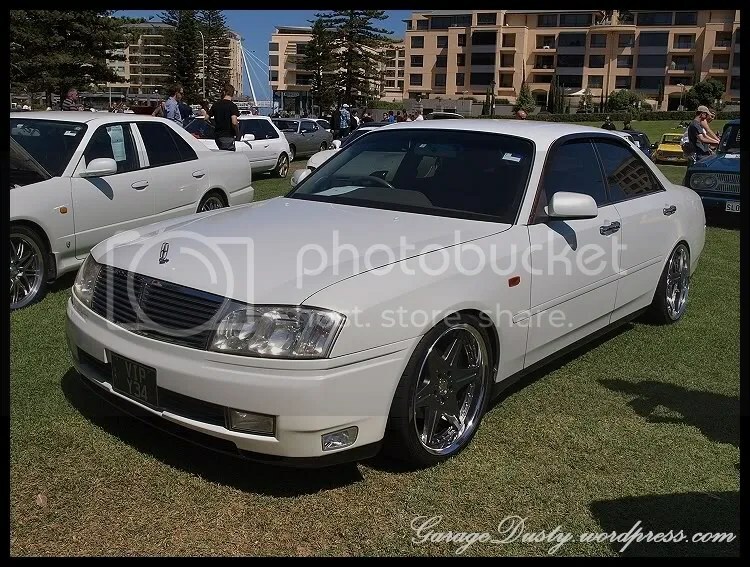 The variety kept coming with an immaculate Y34 Nissan Cedric VIP. There were a few ways to tell you weren’t at Autosalon. 1: It was outside. 2: All the girls were wearing clothes. 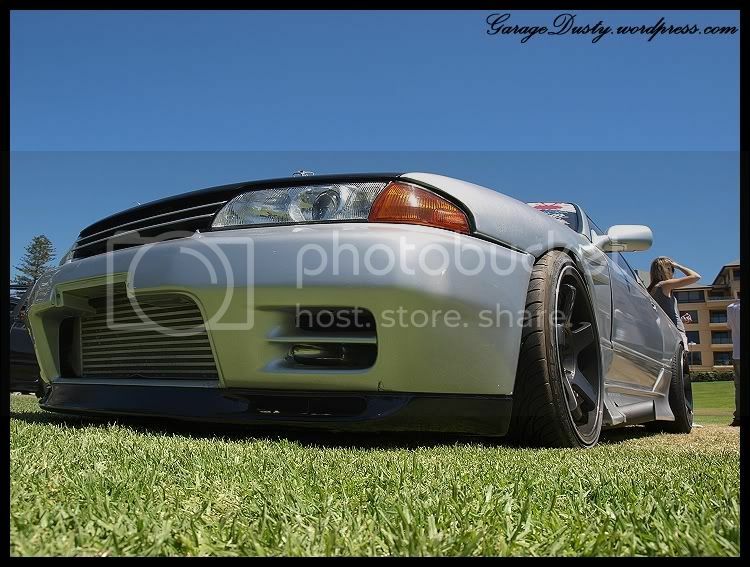 3: There was no teeth-grindingly awful dance music, and 4: Plenty of cars had epic fitment. 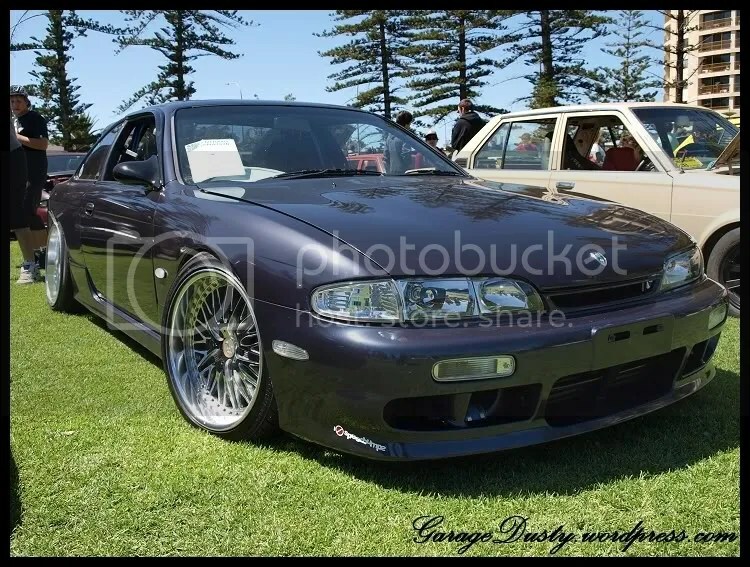 Like this S1 S14. I believe that’s called “doing it right”. Surprisingly there were only 2 180SXs at the show. More on this car later. There was plenty of Toyota Love in the air. This car was about 17-18 times cooler than a beige Corolla has any right to be. 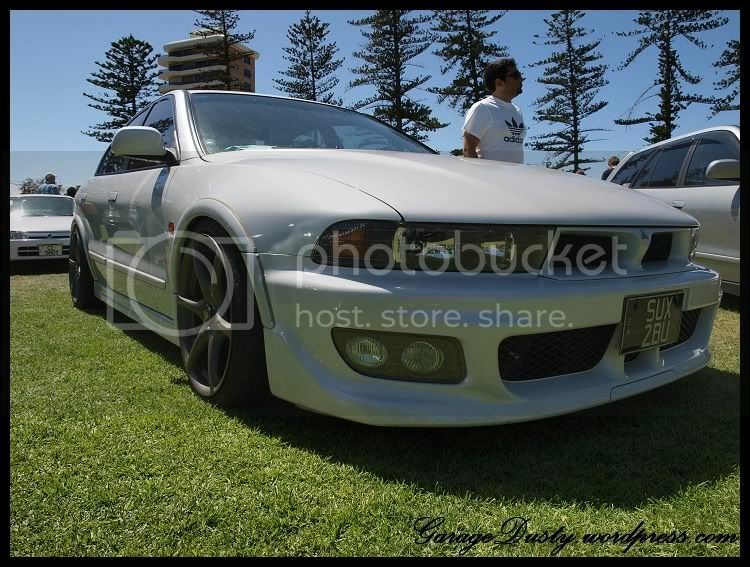 Steve was there in his Galant with newly fitted R34 GTR wheels. Props for keeping the centrecaps on too. Good to see some Nissan making its way on there. Good to meet you Steve, by the way! 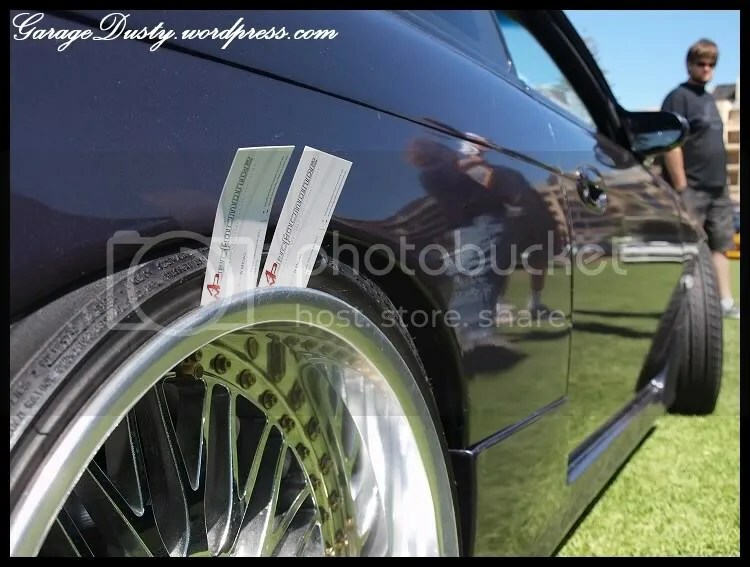 Note: if you own a facelift VR4 and are running wheels any weaker than this, you’re doing it wrong. 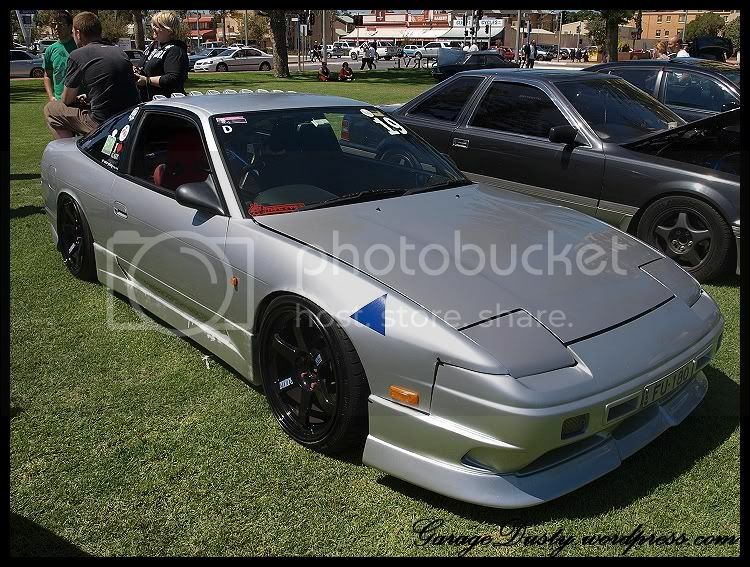 I’ll be featuring this car in a future post so stay tuned for more. Finally (for this installment), the best in show. The Smooth Garage Silvia was simply amazing. This photo was taken as I was picking my jaw up off the grass. This is another car I’ll feature in a future post. 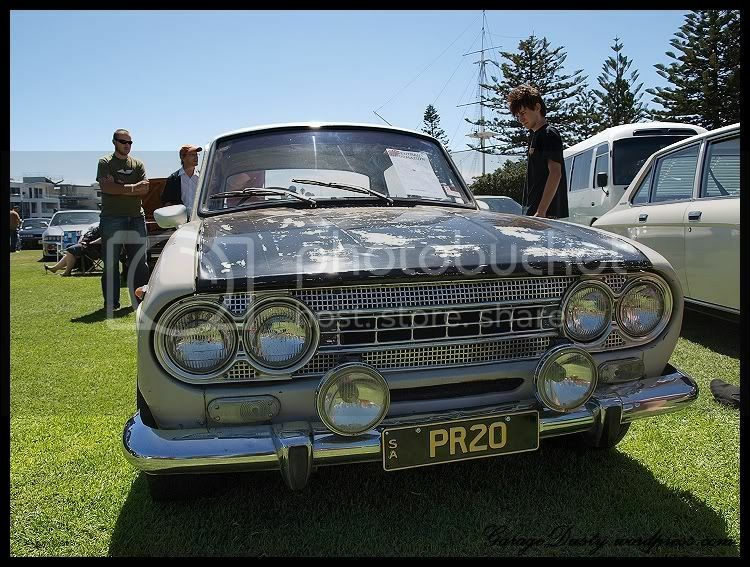 Saw heaps of shots from this event. I might actually make the effort to go down for it next year, mainly because it’s Autosalon’s anti-christ…. And no, I won’t be taking my car down there. Its far from worthy by the looks of things! Well worth the trip mate. Good fun day out. Great location too. Thanks for the props on the photos! I figured there’d be stacks of people taking pics so I tried to make mine a bit different – different angles, darker lighting etc. Hopefully it has meant that they have a bit of an individual flavour to them. hey pics look sweet as . you wouldnt happen to have any more pics would ya? I do actually mate. Got a few of your car! Will post them later, let me know if you’d like any full size ones sent to you too. Hey mate sorry I haven’t sent them through yet – gimme a couple days and will have them for you. 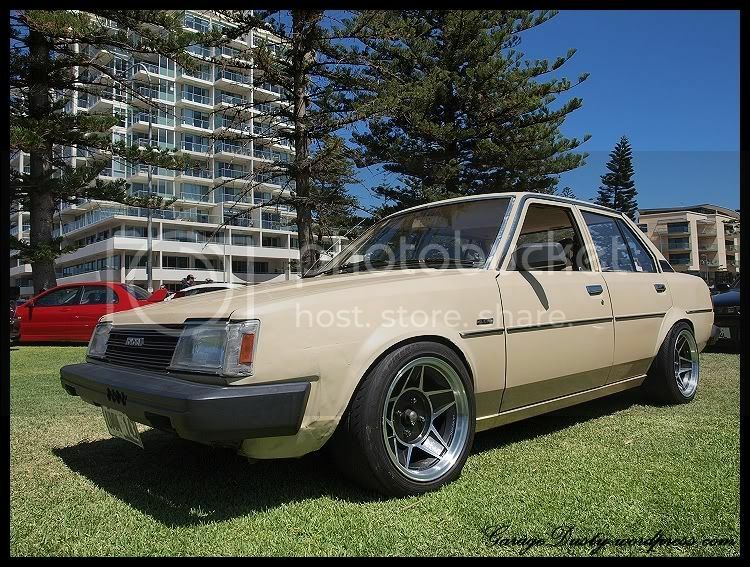 steve’s galant is lookin boss! 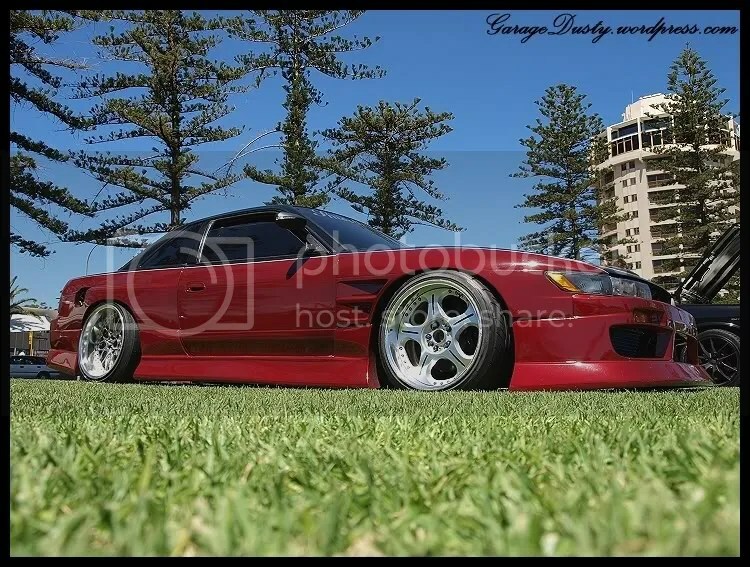 your going to be featuring my car in future posts, sweet.